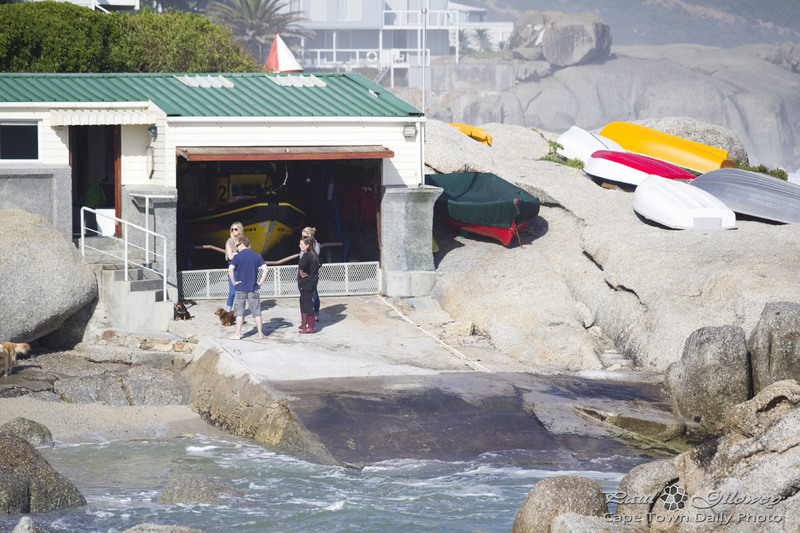 I'd heard that the National Sea Rescue Institute (NSRI) had a station in Camps Bay, but I'd never worked out exactly where it was. Kerry-Anne and I happened to stumble upon it while exploring a small residential part of Camps Bay, just outside of the busy commercial section, in the Llandudno direction. That over there is their station with it's own little slipway. Nice hey? Posted in General and tagged rescue, sea on Wednesday, 14 August, 2013 by Paul.